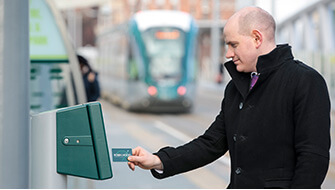 Nottingham has an award winning bus network, which covers the city and the wider urban area. Commercial bus services in the city are mostly operated by Nottingham City Transport and Trentbarton. These connect different areas of the city with the county, Derby and beyond. Other operators also make up Nottingham’s bus network – a list can be found here. Link buses fill in the gaps in the network, running on routes that are not commercially viable, but that provide an essential public or community service. 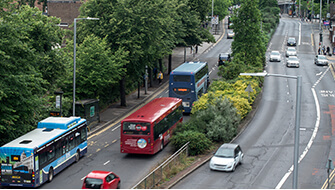 The Link bus network is managed by Nottingham City Council and largely contracted to Nottingham Community Transport. 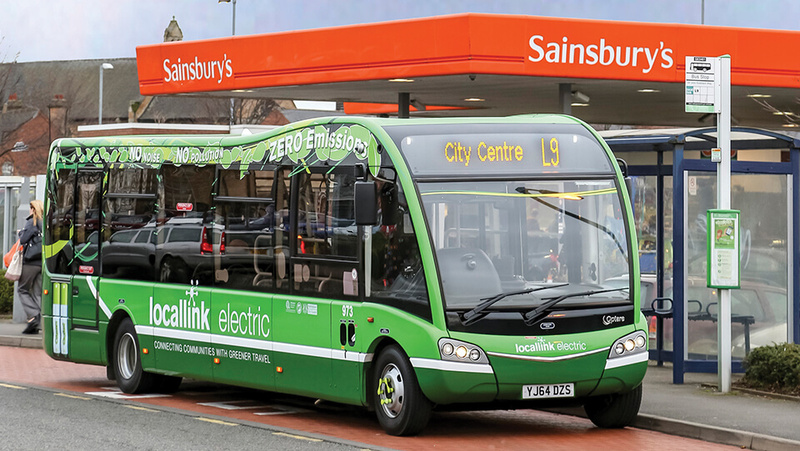 Nottingham Community Transport also operate the park & ride services Centrelink, Medilink and Ecolink and the dial-a-ride EasyLink service.